Wedding Photography gets complete when it is inked and preserved for a generations to enjoy. We offer a wide variety of Wedding Albums in terms of size and quality of the leafs. 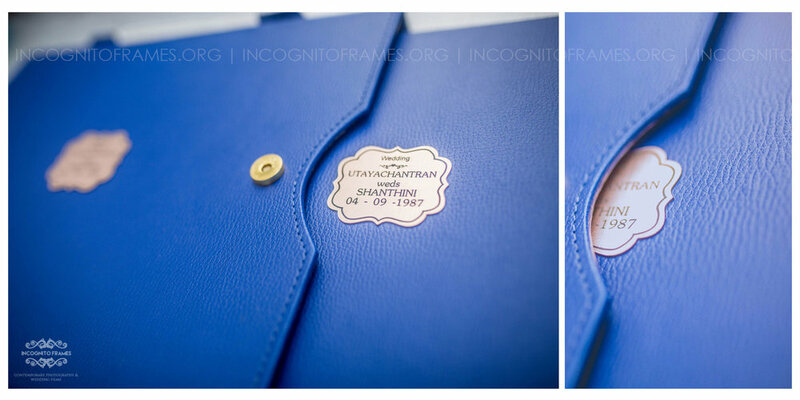 These are our latest images from our wedding restoration project where we successfully restored a 30 year old small sized, photo pasted album album into a 10/28 Inches, Eco-leather premium album with an online back where it can be viewed and shared online.